Shopping and men? Two things that don’t go as well together as Kim and Kanye. 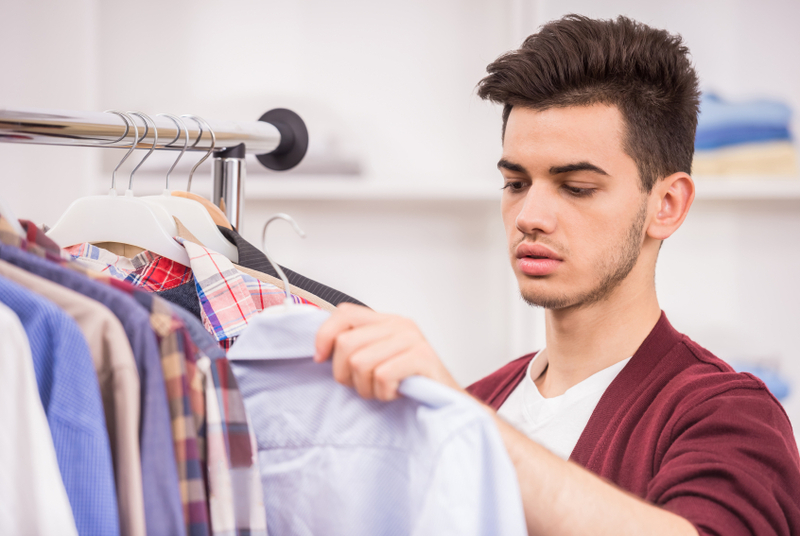 It can be extremely daunting for some fashion struggling males out there trying to find your ‘style’ and what suits ‘you’. The men’s Fashion industry has expanded in the past couple of decades with the more modern men being interested in their fashion appearance. This also includes a greater selection and variety in High Street Stores and online retailers. In my opinion, with the goods so readily available nowadays, no man has an excuse to not dress fashionably. Don’t fret though, Niamh is here to be your fashion Fairy Godmother, giving tips and tricks to make shopping less of a chore and more of a fun filled experience when shopping in Dublin. It can be a frightening and disturbing experience for some men to step into the shops in Dublin and enjoy it. So sit back, take in all our fashion advice and get ready to start your fashion journey with us. Making a plan is one of the most important things to do when setting out to shop for a new wardrobe or look. Don’t be afraid to plan! Firstly, scan the web for inspiration to find out your likes and dislikes of current trends. Have a look on Instagram and Pinterest for that well needed fashion inspo. 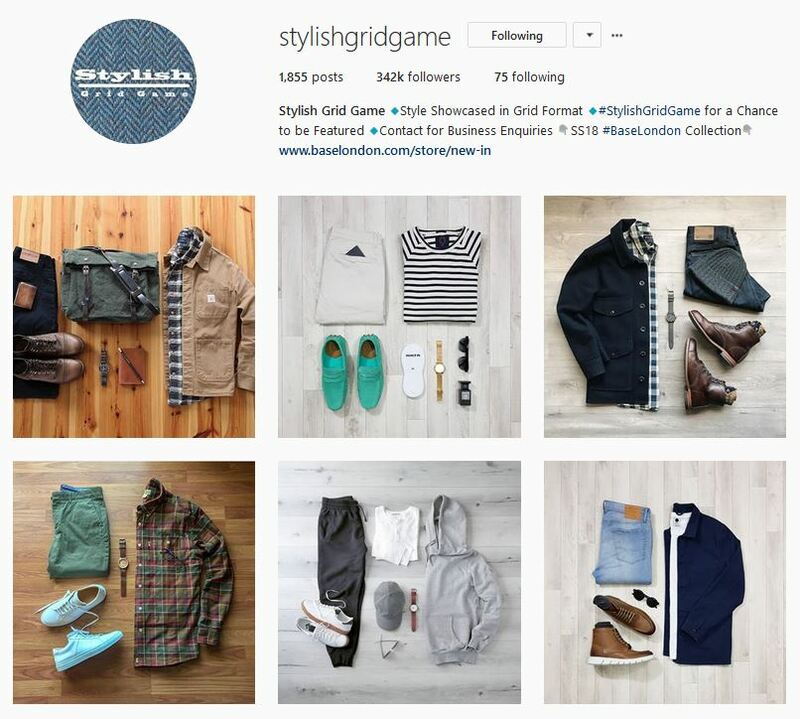 On Instagram, you can use certain hashtags to find specific styles and clothing. 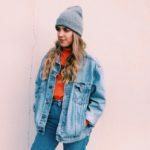 Browsing different clothing websites such as Topman and Urban Outfitters that are available in Dublin can also be useful so you can be prepared before you even step into a shop. It is also a huge help to spy what’s available online and what’s on trend. It can also cut out half your browsing time when shopping in store if you aren’t a huge fan of physically shopping for clothes. ALWAYS, ALWAYS, ALWAYS try on clothes if you are not sure about the fit or style. This sounds like a really obvious tip, but is there any point buying an item if you won’t wear it or it doesn’t fit? What a waste. I know it takes time and effort to try clothes on but trust me you will feel better when making that all important purchase. You’ll also have complete confirmation on the fit and if the piece suits the style you are going for. Sometimes shopping can be a drag on your own so why not bring someone along that you trust. Try using a friend for a second opinion and of course for company to make the shopping trip less work and more enjoyable. If you are lucky to have a friend that is stylish and loves fashion ask them to come along to do all the important choosing work. P.S. when you find a stylish male friend that dresses well, don’t let them go, they are very valuable tool to have in life! It’s a race not a sprint, focus on buying items that you truly like and suit your style. Don’t try dress just to impress others, dress for you. Start small, for instance maybe a cool statement t-shirt or a sheep skin collared denim jacket. Ease yourself into the fashion scene if you are a newbie. 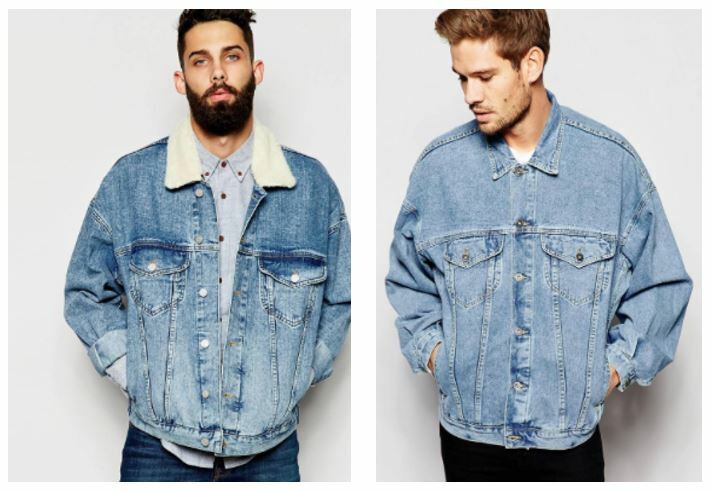 For the best new menswear pieces to look out for and lots of other cool tips on what to wear, check out Fashionbeans. They keep their finger on the pulse and are a valuable source of research to kick off a day of man shopping in Dublin. When looking for inspiration on what to wear for casual or formal occasions, always check Instagram. There are heaps of pages you can use to find useful info, some of the best include Stylishgridgame, All.streetwear and of course Fashionbeans.com. Dublin is the perfect shopping location for Men’s Fashion. We have 4 top picks that cover some of the most popular outlets around the city. All of these options always have the latest trends for casual wear. Urban Outfitters: Located in Temple Bar and Dundrum Shopping Centre. Topman: Located in Dublin 2 and Jervis Shopping Centre. H&M: Various locations in Dublin City Centre. Bershka: Various locations in Dublin City Centre. Not to forget the local outlets located in Dublin that are killing the fashion-selling game, lets take a look at some of these trendy gems. A brilliant little fashion outlet that caters to all your wacky and wonderful fashion needs. 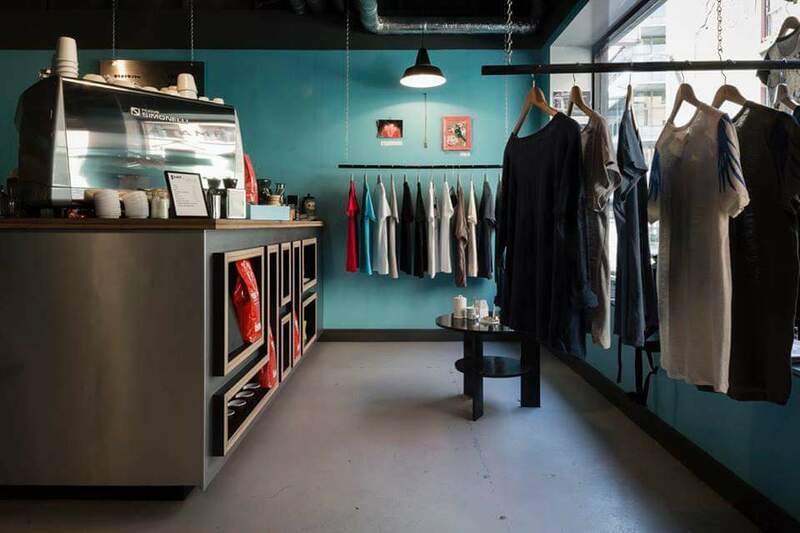 Tamp and Stitch is also super central, located right in the middle of Temple Bar. They have a variety of unique pieces with their speciality being shirts/blouses. Most definitely worth the visit! This Dublin based outlet focuses on branded fashion which includes some of the biggest brands like Adidas, Neighborhood and Champion. 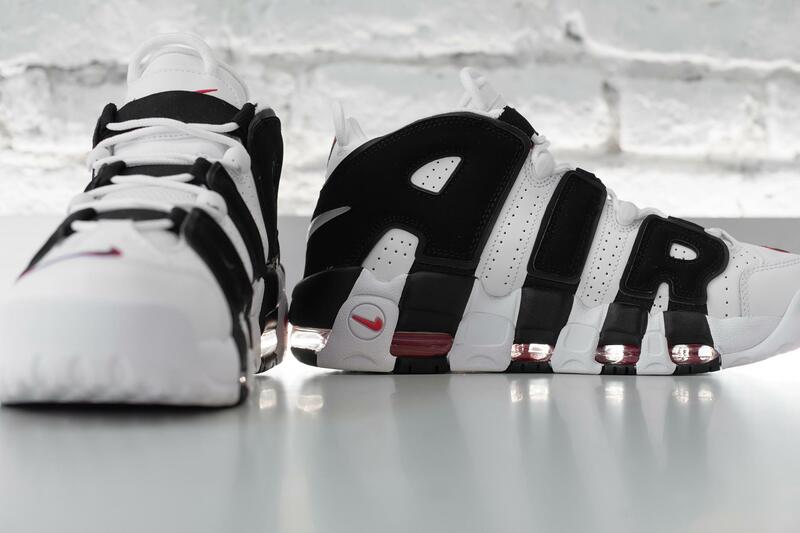 If you’re looking for some serious street wear vibes, this place is perfect for you. The range of sneakers at Nowhere is quite simply amazing, so much variety that you couldn’t possibly be disappointed! P.S. their online store is also quality, so have a look before you head into the city for a browse! Their motto is ‘Suits cut differently’. 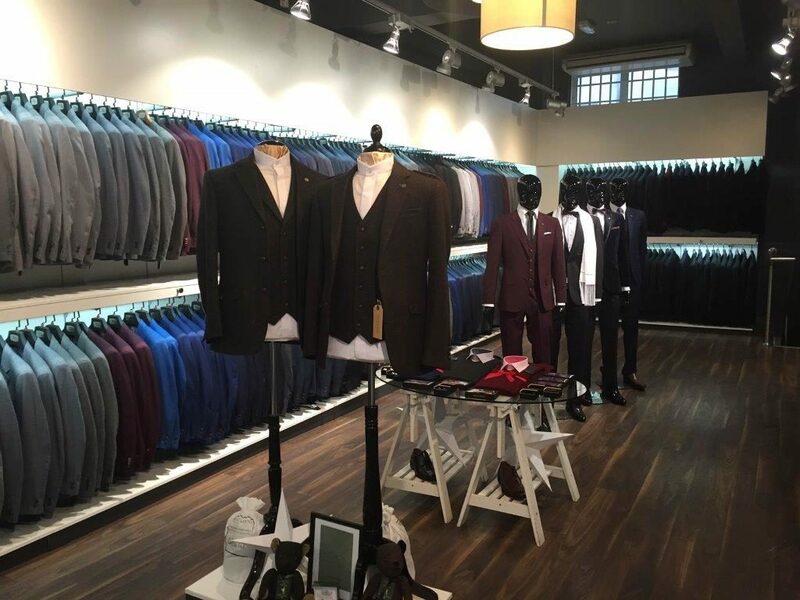 Ideal for all your formal wear needs, suits can be hired or bought from their Dublin store or online. The variety is crazy good with a ‘suit’ to suit everyone. Dorian Black provides suits for every occasion from the Debs to your wedding day. They recently won ‘Groomswear of the year’ for 2018. Head on in and take away the worry of picking the right suit, you are shopping in safe hands. 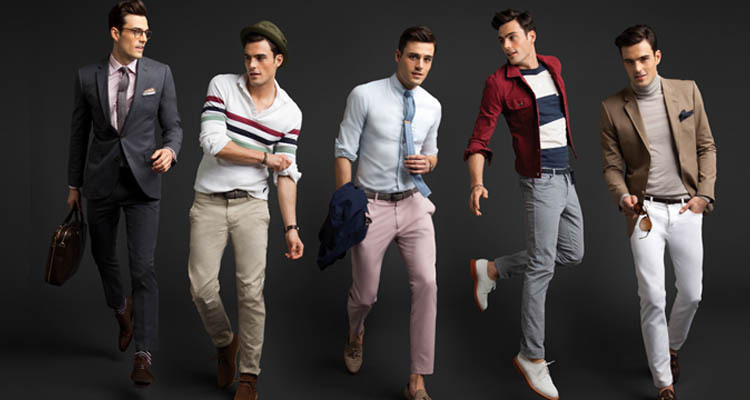 We hope that these tips and tricks help some lads to get creative with fashion and stand out! Remember to check out some of the smaller local outlets as they have lots to style to offer while also helping local enterprises. You should feel encouraged to wear what you want so don’t be afraid to shop on the local high street. If you are a trendsetter and want to find out more about the latest collections for Spring 2018, check out our take on the Coolest Men’s Fashion Collections in Spring 2018. It might spark some inspiration and can also help with the planning process of a shopping trip.